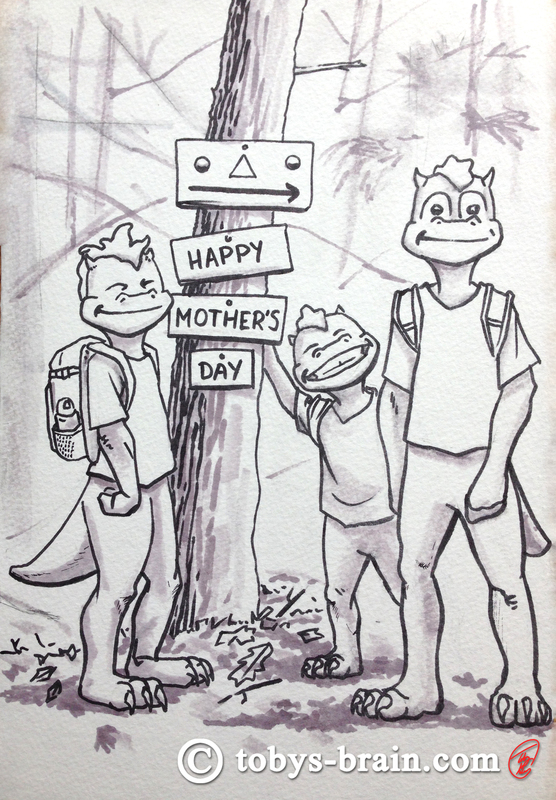 Happy Mother’s Day, 2018! I couldn’t do what I do and dream what I dream without my wife by my side or my mom (and all the other women in my family) supporting, encouraging, teaching, and raising me. I love all of you and I can’t put into words my gratitude.